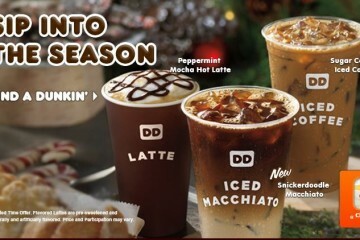 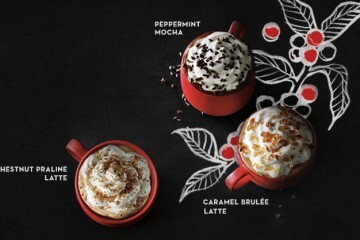 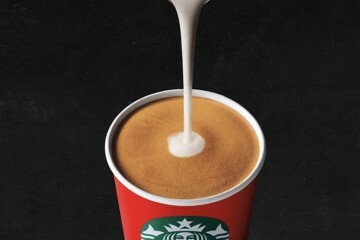 Earlier this year, Starbucks released a brand new Toasted Graham Latte in the midst of Pumpkin Spice season and now the Holiday season is no different with a brand new drink. 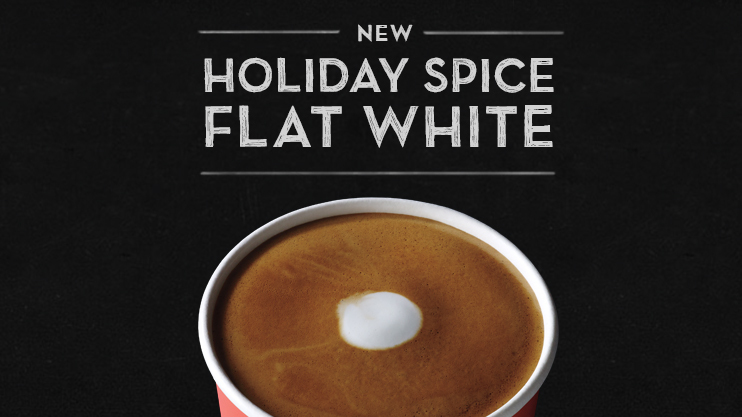 The Holiday Spice Flat White is now out just in time for the festive season to kick into full gear.  Consisting of Starbucks Christmas Blend Espresso Roast, with smooth steamed milk infused with cinnamon, ginger, and cloves this drink is a take on the Australian established flat white with a holiday flair.